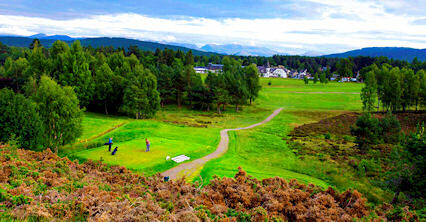 This is a traditional Highland golf course set amidst imposing pine trees. 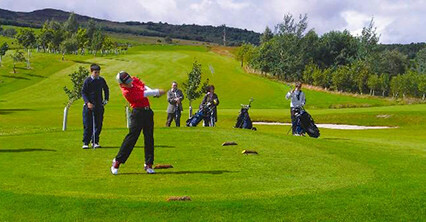 Always open to visitors without needing to reserve a tee time this fantastic nine-hole layout is ideal for experienced players and beginners. 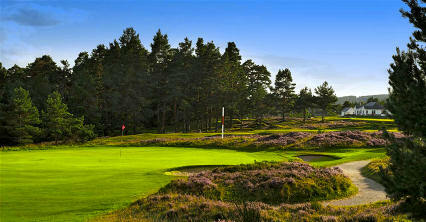 Its signature hole is the seventh. 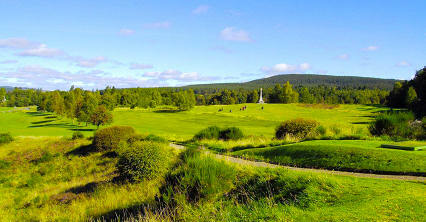 At 443 yards with a tight dog-leg and fairway bordered by out of bounds, this tough hole goes a long way to shaping your round. Walk away with a par and you've done very well indeed. 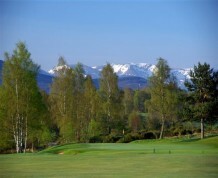 Abernethy's small and fast greens are believed to be among the best in the Spey Valley. 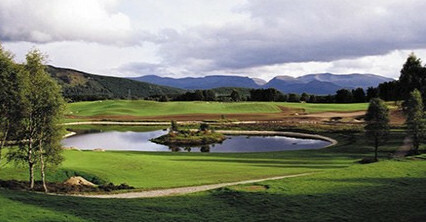 The club is quarter of a mile north of Nethy Bridge on the B970.